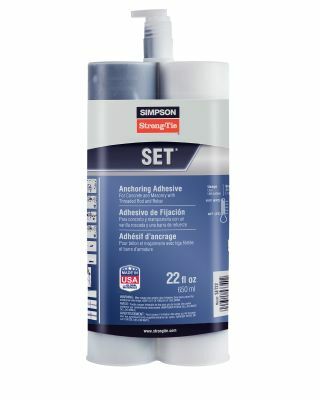 Epoxy adhesive is used for anchoring threaded studs, threaded rod, rebar and smooth dowels in a variety of base materials, primarily previously poured concrete. 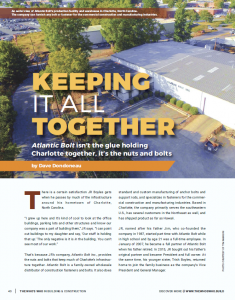 Epoxy-based anchoring adhesives offer strength and versatility across a wide variety of applications. 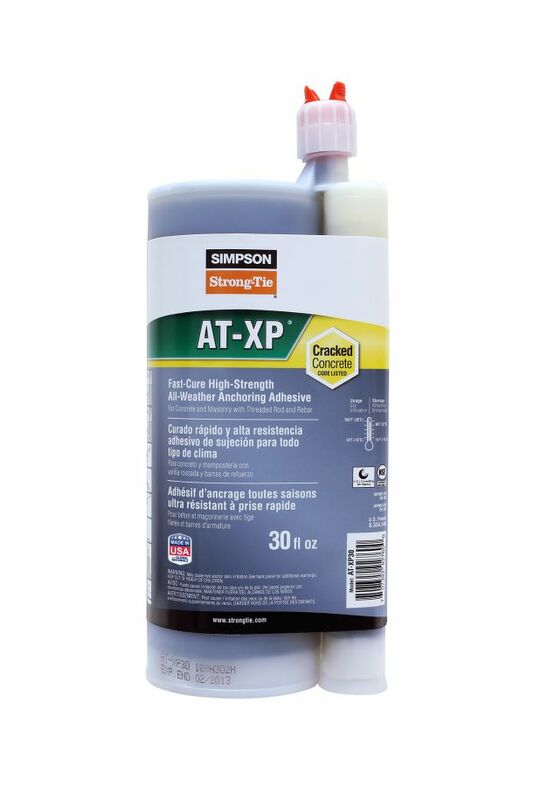 We are a licensed distributor of Simpson Strong-Tie® epoxy adhesives. 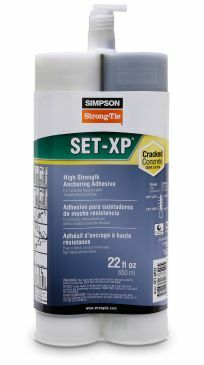 Simpson epoxy meets requirements for both cracked and uncracked concrete applications. Here are a few of the more common types of epoxy adhesives we carry, but we can get many more kinds, so if you don’t see what you’re looking for, give us a call!